This program defines hot work and sets out the major hazards associated with hot work in the workplace. The course looks at ways that the working environment can be managed to reduce the risks associated with hot work particularly when that work is carried out away from a designated approved workshop. It emphasizes the use of appropriate safe systems of work to reduce the risks associated with those hazards to an acceptable level. 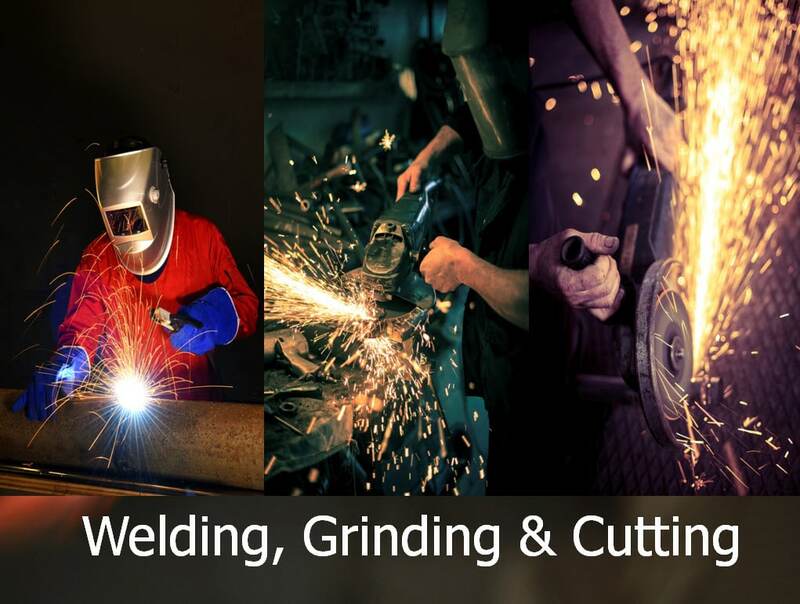 This course is designed to help workers and managers to understand best practice when it comes to welding, grinding, cutting and similar work especially when a hot work permit is required. The program also covers who can issue a hot work permit, the contents and use of that permit is also analysed in some detail. Preparing the site, the use of screens, appropriate signage and other issues are discussed.